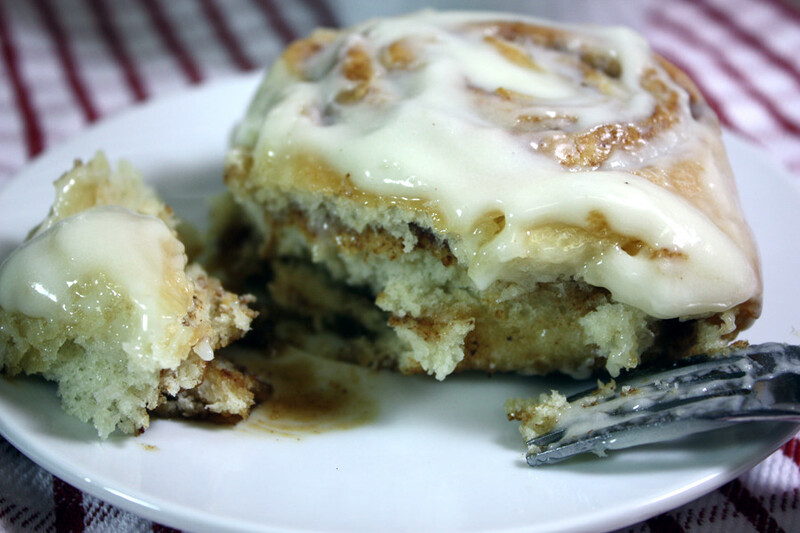 These overnight cinnamon rolls are so easy to whip up the night before and bake in the morning. 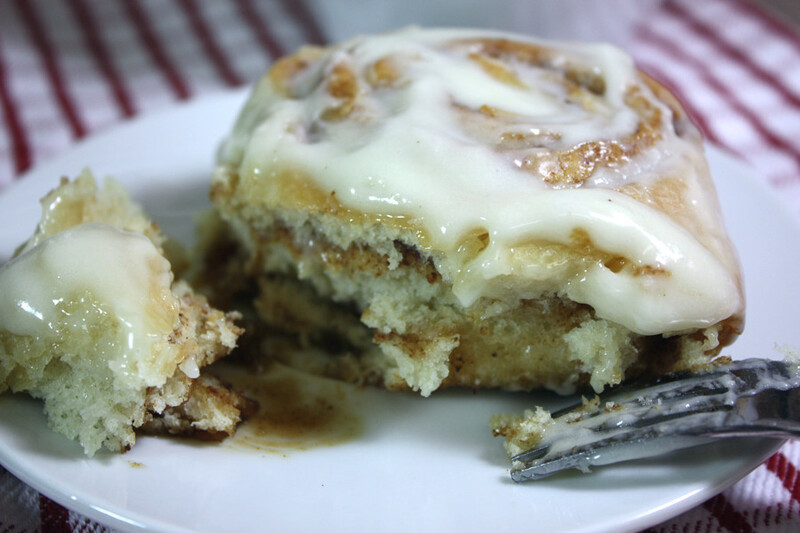 I’ve always avoided cinnamon rolls because of the time it takes to make them. Not anymore! Not only are these easy to make they are heavenly! So soft, fluffy and full of cinnamon flavor. My favorite part is the super soft center. I’m pretty sure that’s everyone’s favorite, right? You just prepare the dough, allow to rise. Punch down, roll out and spread the butter and cinnamon mixture all over. Place them in a butter dish and refrigerate overnight. In the morning, pull them out of the fridge and let rise in a warm place for about 1 1/2 to 2 hours. Then bake. I made the icing the night before. While they were rising in the morning I allowed the icing to come to room temperature. When done baking, slathering that yummy icing on thick and evenly. Perfection! Warm, fresh cinnamon rolls right in your own kitchen. 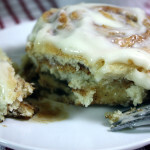 Overnight Cinnamon Rolls - Fluffy, warm, gooey cinnamon rolls! Super easy to make the night before, let rise and bake the next morning. In the bowl of a stand mixer fitted with a dough hook, pour in water, yeast and 1 tablespoon of the granulated sugar. Stir and proof 5 to 10 minutes. Once the mixture looks bubbly and frothy, pour in remaining sugar and salt. Mix on low to combine. In a small bowl, measure buttermilk, oil, and egg. Whisk ingredients together until combined. Pour contents into the water and yeast mixture. Mix another 20 seconds in the mixer. Pour 2 cups of flour into mixer and mix on low until incorporated. Sprinkle flour in by 1/4 cup increments until dough cleans the sides and bottom of the bowl. The dough should be sticky but not sticky enough to stick to your hands when touched. Once it has reached this stage, knead with the mixer on for 5 minutes. Place dough in a greased bowl and cover with plastic wrap or a dish towel. Allow to rise 1-2 hours or until the dough has doubled in size. In a medium-size bowl, stir brown sugar, cinnamon, nutmeg, and cornstarch together until combined. Set aside. Punch down dough. Flour a large clean board or counter liberally with flour. Lightly flour dough as well. 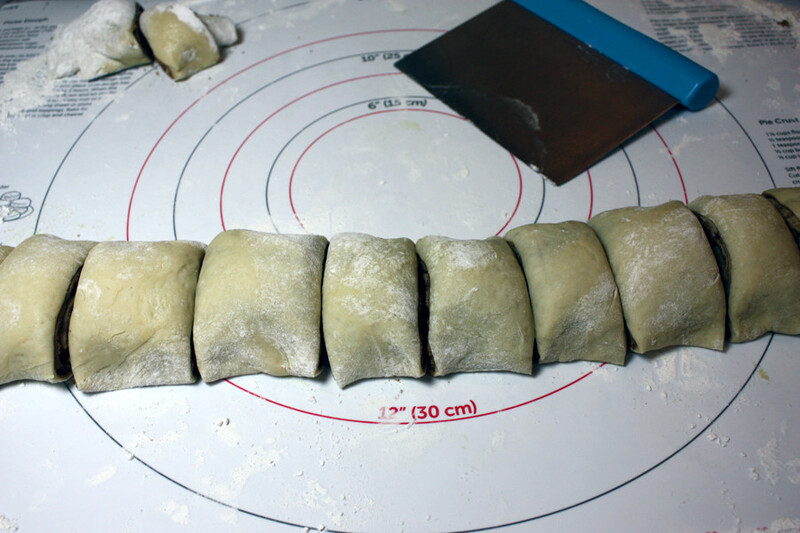 Roll dough out to a 20x30 rectangle (or as close to that as possible) while moving the dough around to ensure it's not sticking to your work surface. 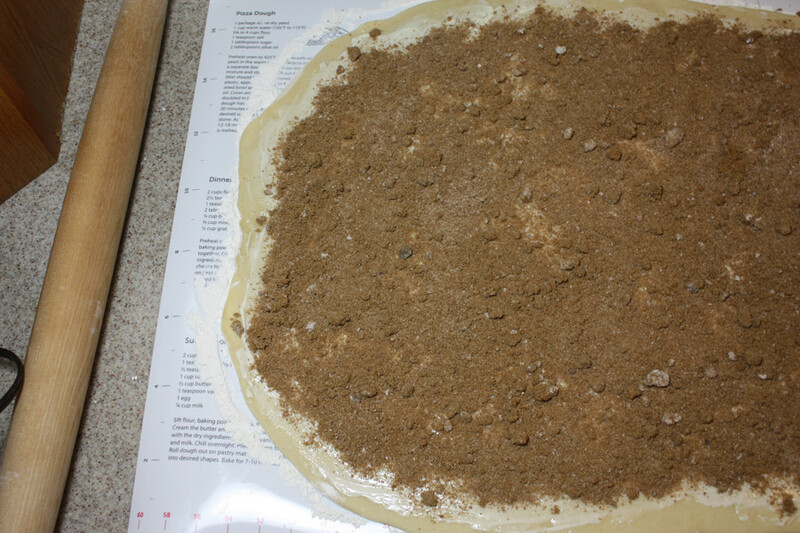 Sprinkle the brown sugar mixture onto the dough and spread, creating an even layer over top of the butter, still leaving that 1-inch strip of dough untouched. Roll the dough up into a tight log, finishing with the plain dough on the bottom to seal the seams together. Cut the log in half, then cut those halves in half again, cut off the uneven ends to even out the log and then cut each quarter into 3 pieces. Place into a buttered 9x13 pan. Cover pan with plastic wrap and place in the refrigerator overnight. Allow the rolls to rise in a warm place 1-2 hours or until they are touching and have risen almost double. 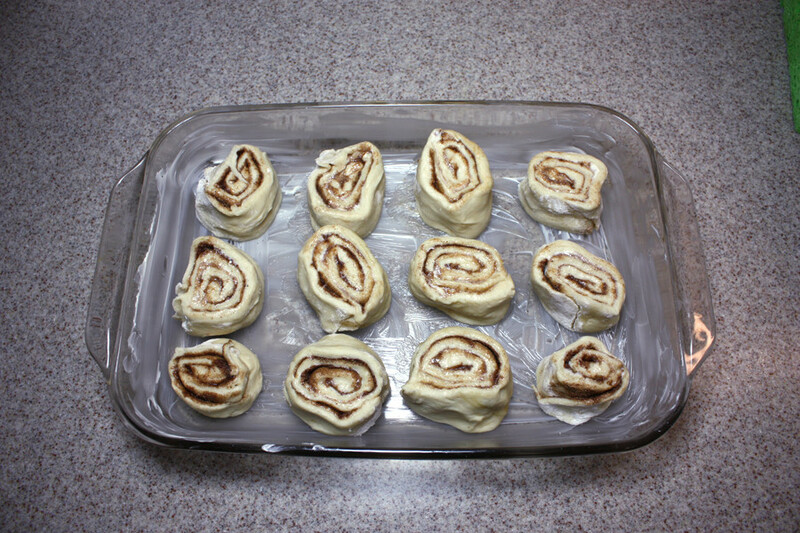 Remove the icing from the refrigerator to come to room temperature while the rolls are rising. Bake in a preheated 350F degree oven for 17 minutes or until the tops just start to brown. Watch carefully you don't want them to brown too much. Beat the cream cheese and butter together. Stir in vanilla. Scrape sides. Pour in powdered sugar and stir slowly until it starts to incorporate. Then mix on high for 5 minutes or until frosting starts to lighten in color. Immediately generously spread the icing over the rolls and serve warm. You can also make these all in one process. 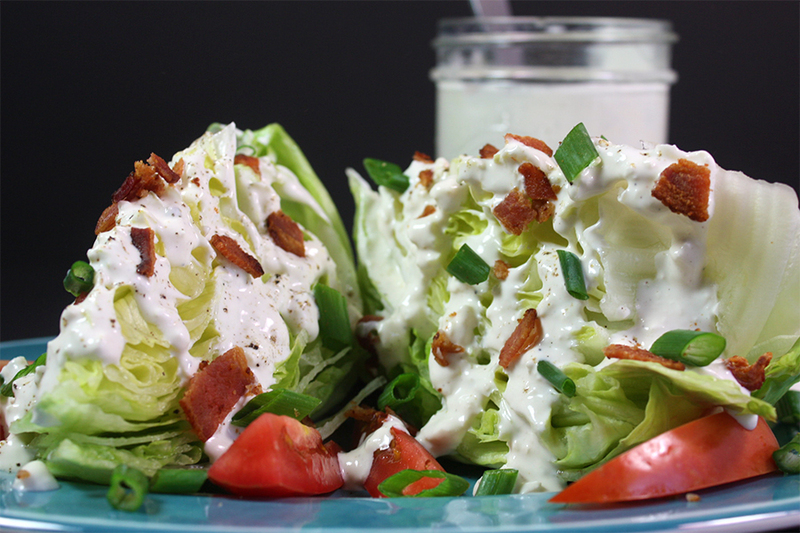 You can skip the refrigerator and follow the remaining recipe steps. These are best the day they are baked, but if you have leftovers store in an air-tight container. I suggest heating leftover rolls in the microwave just briefly to soften and warm. Looks amazing. Pinned & can’t wait to try. Thanks for joining the Inspiration Spotlight party. Pinned. These look so good! These look amazing! I can’t wait to try them. Cinnamon rolls are my favorite and I rarely make them. You read my mind! Just last night I asked my son what sweet we should have for Christmas morning and he suggested cinnamon rolls. I knew I needed to find a recipe that I could prepare the day before and then refrigerate and BAM…here’s your recipe. Thanks! Pinning to make for Christmas. I hope you make and enjoy them. Thanks for stopping by Lynn! These look really good – a great Christmas treat, too! I remember my aunt used to make these. These were oh so good. Now Cinnabon sells them and makes a nice profit I am sure. Yes, I’m sure they do Betty! They are always better homemade, right? Thanks for stopping by! These look delicious! Will be trying this out very soon! Mmm these look delicious, slightly different to recipe I use (I do mine in the bread machine), Mine always taste lovely but I can’t seem to get the topping to spread as evenly as yours (the topping on mine always looks a bit patchy). Ah, the bread machine sounds easy too! Are your rolls hot when you spread the topping? Mine, are right out of the oven hot and my icing is room temperature. I hope that helps. Thanks for stopping by Sam. You make it look so easy! 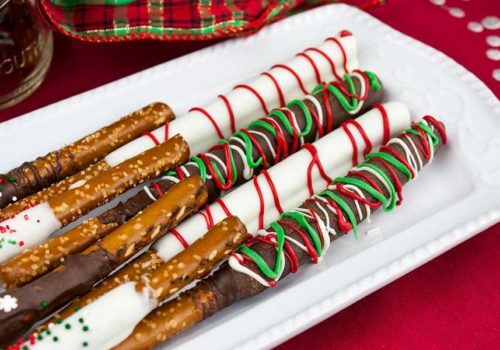 These will be a real treat, I think I’ll surprise my kids with these over Christmas break! Pinning! Thanks, Chellie! I know they will love them. Gina, thanks for stopping by! I too love being able to make them the night before. I’m never awake enough in the morning to prep a ton of breakfast. These look amazing and delicious! I greatly enjoy baking and have never tried an overnight cinnamon recipe. I’ll have to try this out! Thank you so much for sharing. These look amazing. We served these yummies every Christmas morning. 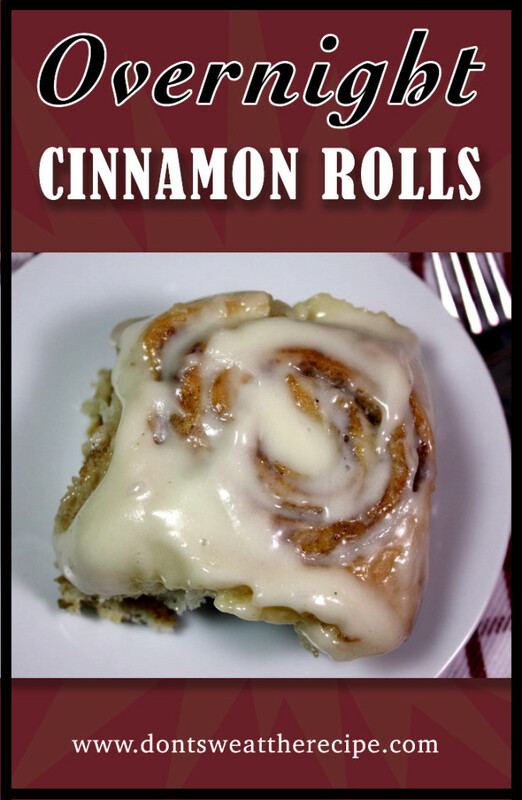 Nothing better than warm cinnamon rolls on Christmas morning with a cup of coffee. Thanks for sharing these on Tuesday Talk this week. This is downright indulgent. You make it seem so simple . Pinning this for later use. Thank you for stopping by Shreyashi! These look so good, they would be perfect for Christmas morning! Thanks for sharing at What’d You Do This Weekend?! Yum!! 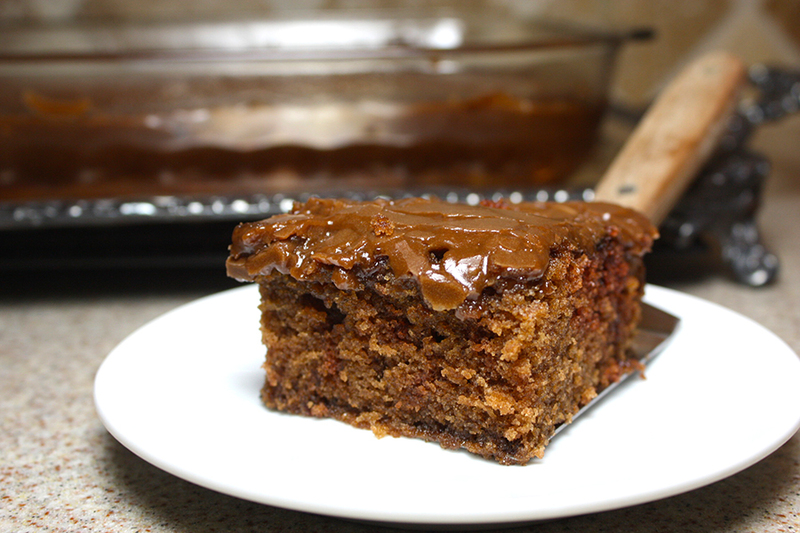 Thank you for sharing your recipe with us at Mommy Monday Blog Hop. We’ve pinned your recipe to our board on Pinterest. Oh my goodness, what a lovely holiday breakfast! 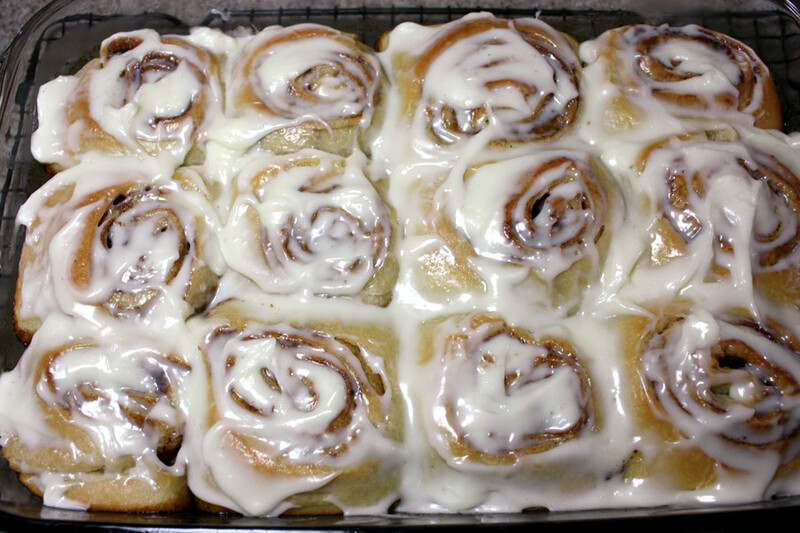 Your Overnight Cinnamon Rolls look scrumptious. Thank you for sharing this recipe with us at the Hearth and Soul Hop. Sharing! Oh wow, these look delicious! Can’t wait to try them. Thanks for sharing with SYC. These would be perfect on Christmas morning! 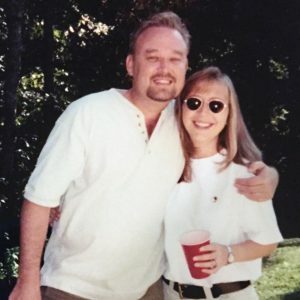 Thank you for sharing your recipe; pinning! Nothing better that a warm cinnamon roll!! Thanks for sharing on My 2 Favorite Things on Thursday! I’m excited to start the party back up this week…hope you can come join me! Happy New Year! Pinned! 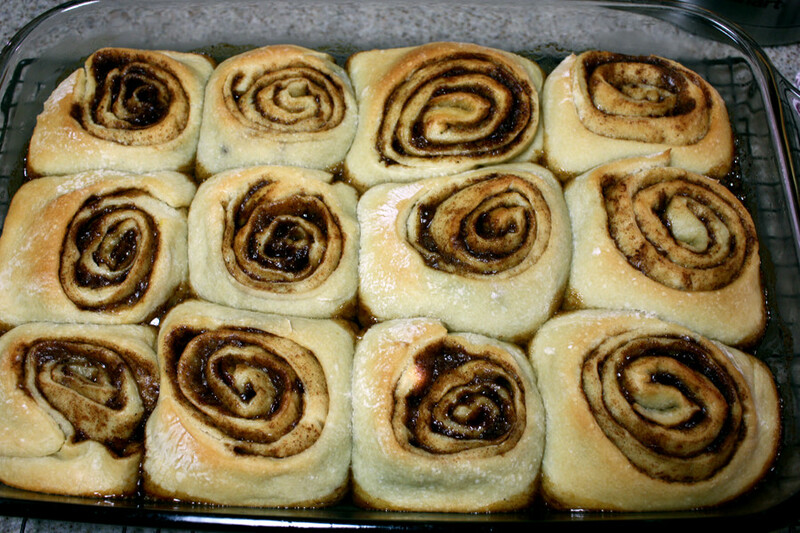 Hello, Cinnamon rolls…so yummy! What a perfect treat for a special weekend breakfast!